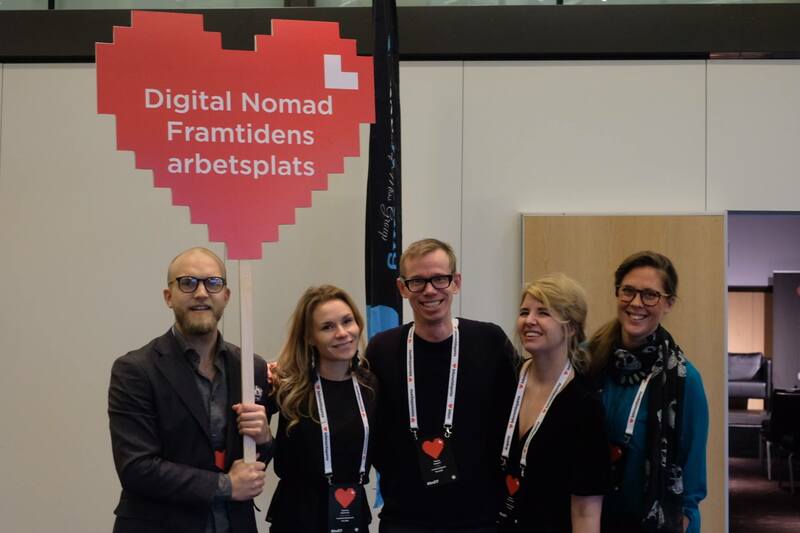 At Internetdagarna 2017 in Stockholm, Svenska Nomader headed up the track ”Digital Nomad – The Future of Work”, moderated by Emelie Fågelstedt. We were joined by speakers from Telia, Arbetsförmedlingen and NOX Consulting as well as brilliant minds such as Tobias Degsell, Markus Christiansson, Anette Gustafsson, Emelie Ekblad, Kristian Borglund and Emma Lindgren. In 2035, there will be 1 billion digital nomads in the world – people that can work location independently with the world as their office. So how can companies attain top talent when they are competing with the world? 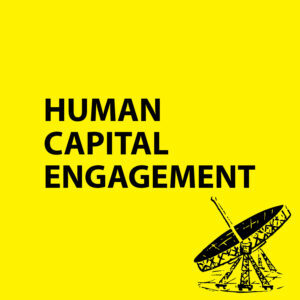 Discussions during the day were about the gig economy, the networked society, the importance of working in teams – both inhouse and together with consultants, as well as what the workplace of tomorrow will look like – both physical and virtual. 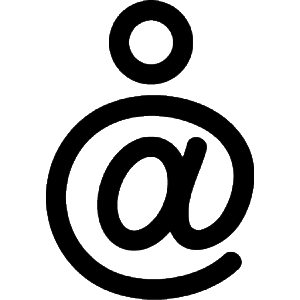 Emelie writes for Internetworld: Gig economy: Utan lägenhet, bil och egen säng – varför inte dra till värmen?